Emilia and her staff is always available to give you the right advice on the products that best fit your needs. 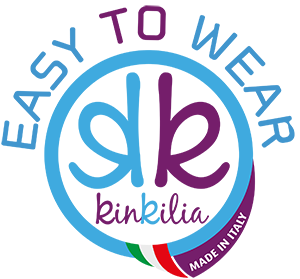 Take this opportunity: Become a Babymio retailer and get the chance to test your customers with the highest quality Made in Italy brands, the world’s top quality brands for early childhood and mom with our ongoing and direct support of our company. I will give you all the information about the products and we will prepare you for saling. Babymio has been synonymous with seriousness for more than 10 years, ecology applied to the well-being of the person, maternity and health of woman and mother. Babymio mainly deals with the sale of washable diapers online and organizes meetings to explain the use of washable diapers and other ecological products for women and babies.